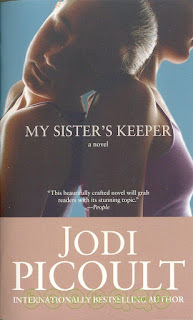 My Sister’s Keeper, by Jodi Picoult, tells the story of Anna Fitzgerald, a thirteen-year-old girl who, since she was a young child, underwent countless surgeries and transfusions so that her older sister, Kate, could stay alive. Finally, when Anna was thirteen years old, and her mother wanted her to donate one of her kidneys to her sister, she sued her parents for medical emancipation and the right to control her own body. Anna knew that making this decision would have fatal consequences for her sister, who had suffered from leukemia since childhood. At the beginning of My Sister’s Keeper, Anna wanted to sue her parents for medical emancipation. I was so surprise that Anna wanted to do that. If she didn’t donate her kidney to her sister, Kate would die. Anna’s mother didn’t understand why Anna was not willing to donate a kidney to save her only sister, but Anna’s father respected her decision. When Anna decided to sue her parents, some people may have thought that Anna’s lawyer accepted the case because he wanted to enhance his reputation, but this is not true. The lawyer accepted this case because he also had a terrible disease – epilepsy – and knew how Anna felt not having control over her own body and how painful it was for her to continually have surgery. This story, about how one child is used to save another child, may sound crazy, but a similar case has already happened in the United States. In 2002, a couple wanted to find a donor who could help save their daughter, who had a deadly disease. They couldn’t find anyone to help, so they accepted their doctor’s suggestion that they use medical technology to have their second child – a perfect match – to save their first daughter. Their doctor succeeded in modifying the second baby’s genes and helping the couple to save their first daughter. I think the couple just used the child’s body as a tool and ignored the baby’s feelings. This seems to raise ethical questions, doesn’t it? We enjoyed My Sister’s Keeper very much. If you are interested in medical technology and human relations, you will find the content outstanding. 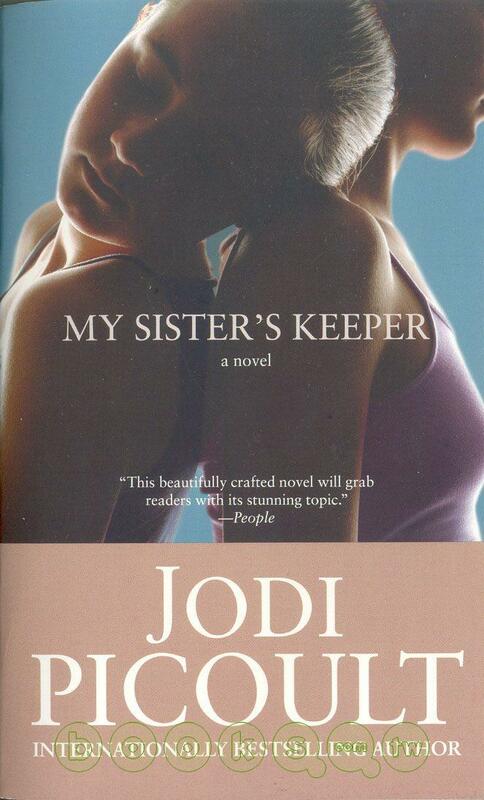 We recommend that you read My Sister’s Keeper – it will definitely give you a lot to think about.